Epic! Sometimes used lifts are then best way to go. I hope they don’t replace the original chairs with new leitner poma or partek chairs. 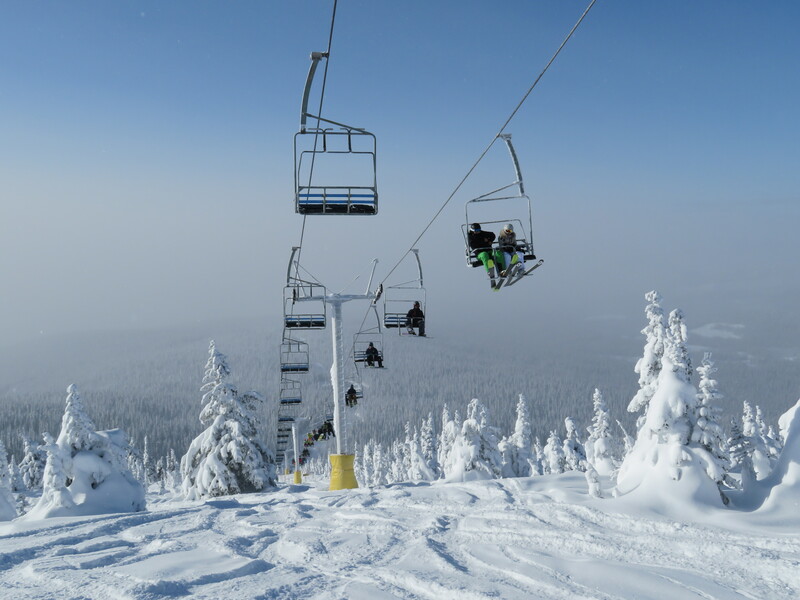 Mueller triple chairs look awesome. The trail maps going back several years have shown trails in the area where the new lift is going in, but without trail names. Did they cut trails there in anticipation of adding the lift in the future? yes, and no. But mostly yes and Maybe. If you look at Google Earth, it appears the Topping Creek runs were cut even before Grey Mountain. Yes, the runs have been cut there for a while now. They are all just roped off as of now. I went skiing at Red the other day as the last stop on a six resort tour of BC’s powder highway. Red is definitely a living museum of lift technology. It’s also delightfully quirky. 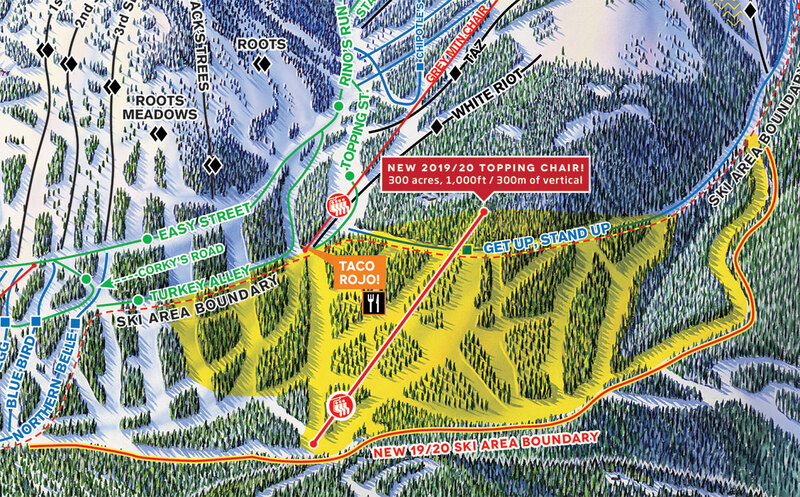 At what other resort can you stop halfway down the mountain and buy street tacos?